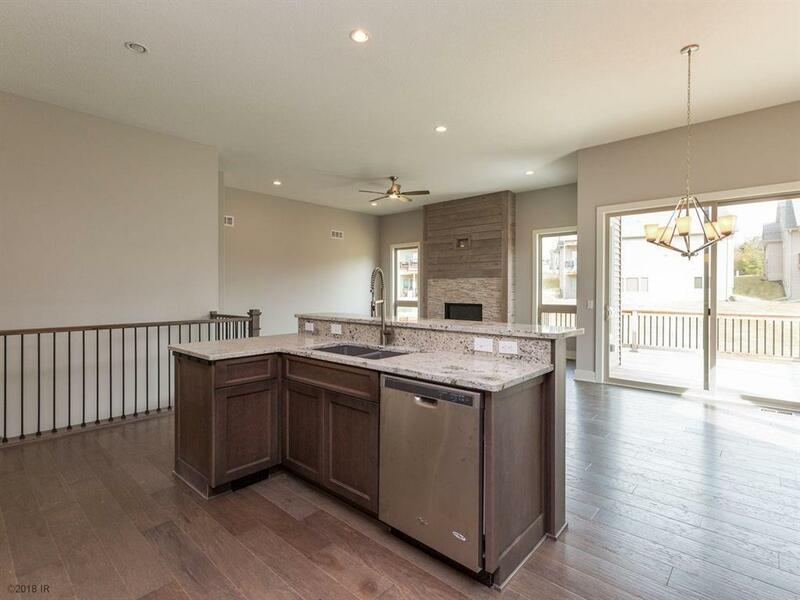 New stand-alone townhome with 2956 SF total finish. Spacious with ten foot ceilings in the great room, kitchen, dining area and master bedroom, and nine foot in the lower level. An arch welcomes you to the secluded master suite with two walk-in closets and full tile shower. A second bedroom which could serve as a study is adjacent to a full bath. 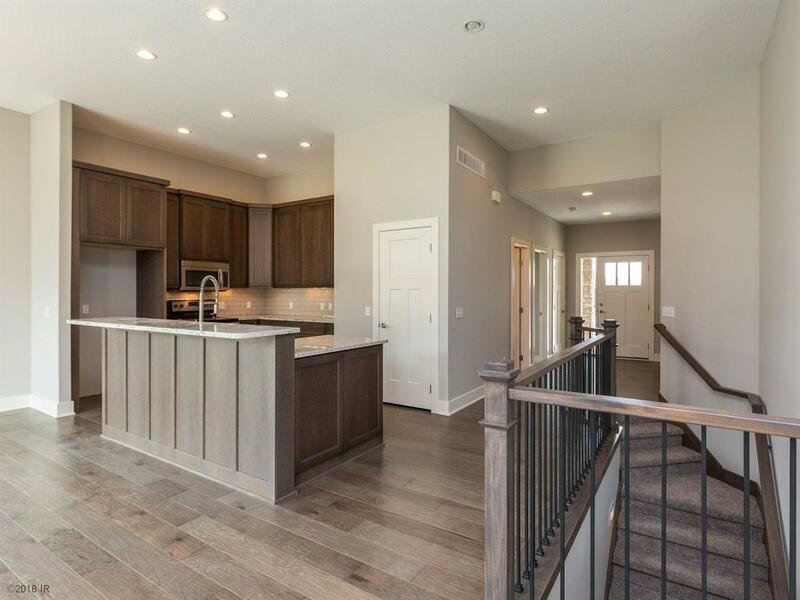 The kitchen with hardwood, granite, custom cabinets and pantry has a coffee bar for casual eating and is open to the great room and 10' x 12' dining area. The partially covered deck offers a third eating option along with a nice view of the pond. Entertain in the walk-out lower level rec room, large bar and game table area opening to a 13' x 17' patio. Two more bedrooms with walk-in closets and a 3/4 bath offer elegant privacy to your guests. 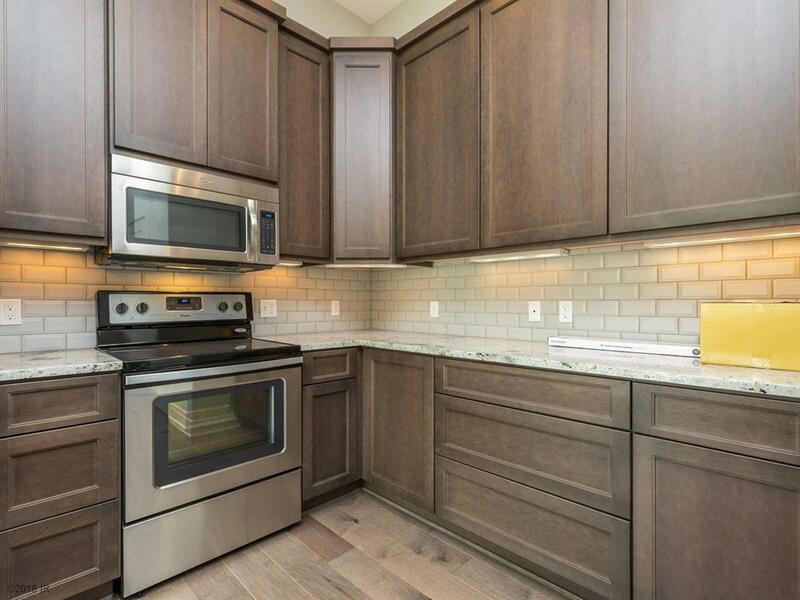 Functional elegance is the hallmark of this destination townhome development. 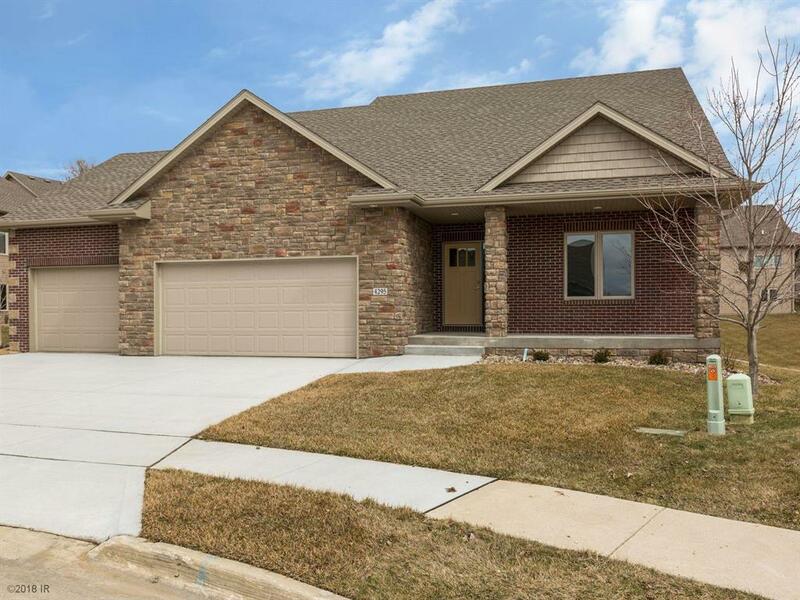 Secluded yet convenient to shopping, restaurants and fifteen minutes to all Des Moines has to offer.